Patients who took Viberzi® are just now speaking out against the extreme adverse effects as a result of taking the IBS-D drug. Patients who took Viberzi® are just now speaking out against the extreme adverse effects as a result of taking the IBS-D drug. Patients who had their gallbladders removed were warned about the risk of pancreatitis via a FDA announcement on March 15, 2017. 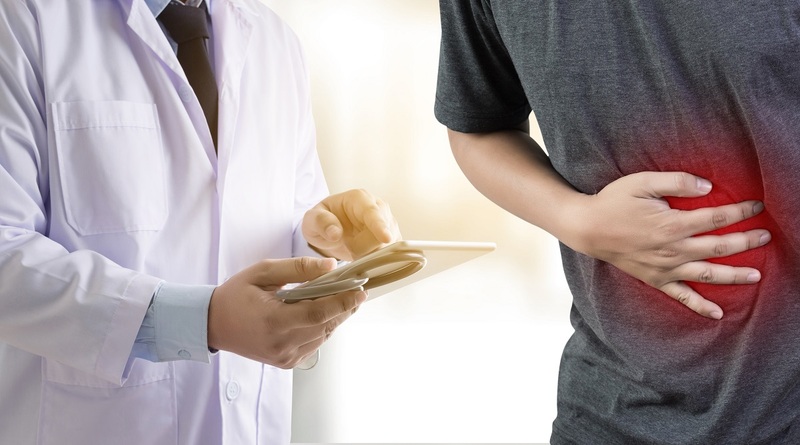 "The U.S. Food and Drug Administration (FDA) is warning that Viberzi® (Eluxadoline), a medicine used to treat irritable bowel syndrome with diarrhea (IBS-D), should not be used in patients who do not have a gallbladder. An FDA review found these patients have an increased risk of developing serious pancreatitis that could result in hospitalization or death." 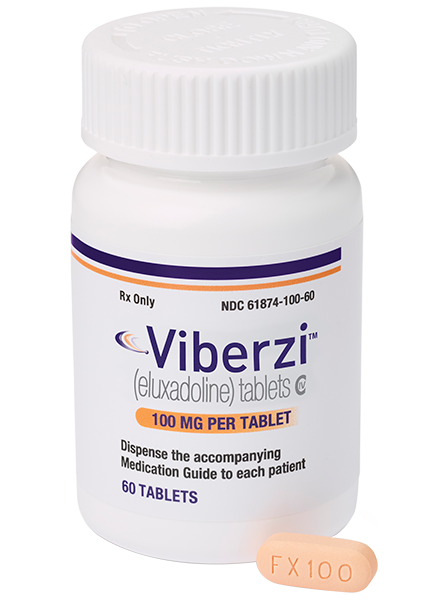 Viberzi®, otherwise known as Eluxadoline, from pharmaceutical company Allergan was approved by the FDA on May 27, 2015. It was marketed heavily as a promising new IBS drug for treating Irritable Bowel Syndrome with Diarrhea, or IBS-D.
FDA warns health care professionals that they should not prescribe Viberzi® in patients who do not have a gallbladder and should consider alternative treatment options in these patients. Hospitalizations and deaths due to pancreatitis have been reported with Viberzi® use in patients who do not have a gallbladder. Patients who took this drug are reporting complaints and investigations are underway to determine the extent of hospitalizations and deaths that are directly related to the use of this medication. More and more cases are being investigated for the life-threatening consequences of pancreatitis due to taking Viberzi®. All these people were not warned about the potential risk of pancreatitis that Viberzi® can cause to patients, for both those who previously had gallbladder surgery and those who have not. Patients who had their gallbladder removed and later developed pancreatitis while taking Viberzi® may qualify for a free Viberzi® lawsuit investigation. A Viberzi® lawsuit would file against the Viberzi® manufacturers, to hold them accountable for not warning patients of the risks involved with the drug. Plaintiffs could potentially recover compensation for medical expenses, pain and suffering, loss of wages, loss of earning capacity, and more through Viberzi® lawsuit settlements. 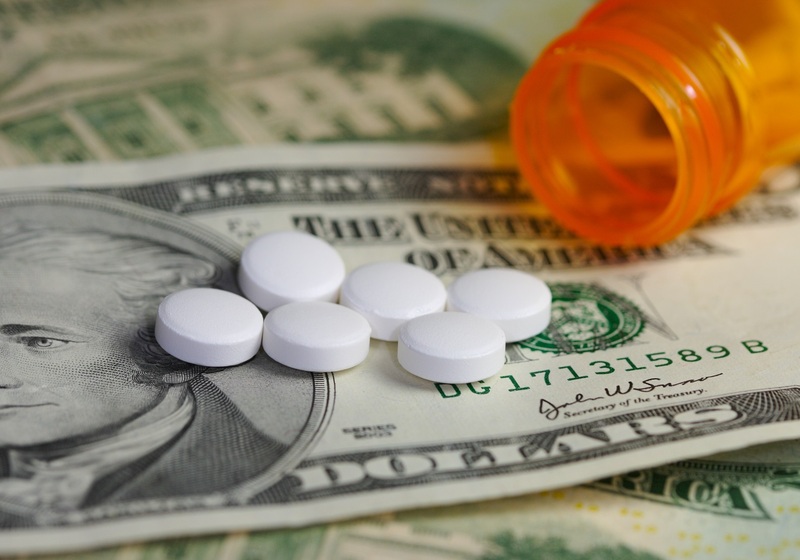 Multiple Viberzi® lawsuits are currently being filed against Allergan for failing to disclose a risk of serious and life-threatening side effects of Viberzi®, and settlement amounts for Viberzi® lawsuits are likely to be substantial. Patients should only take Viberzi® if they have their gallbladder, otherwise they are at risk of suffering from severe pancreatitis. Symptoms can begin very soon after first taking a Viberzi® dose, even within few hours. Individuals taking Viberzi® should carefully watch for the following symptoms, and report the symptoms to their healthcare provider: abdominal pain, back pain, fast heart rate, fever, loss of appetite, nausea, sweating, vomiting, and weight loss. These all are signs of potential pancreatitis. Do you qualify to File a Lawsuit against Viberzi® Manufacturers? If you or your loved one has suffered from pancreatitis due to Viberzi® use, please contact us immediately to have an attorney determine if you have a valid Viberzi® case. Our experienced Viberzi® lawyers have the required knowledge to review the facts of your situation to help determine if you are eligible to file a lawsuit against Viberzi® manufacturers. 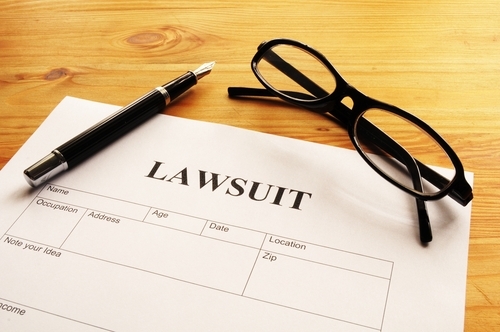 Our attorneys dealing with Viberzi® lawsuits provide free consultations. Once you have spoken to a Viberzi® lawsuit attorney, they will evaluate your case based on your unique facts. If your answers meet the requirements for a Viberzi® lawsuit, you may be eligible to receive financial compensation for Viberzi® damages upon settlement of your case. Missed deadlines can result in ineligibility to receive a future settlement. To secure the best chance of being awarded a settlement, you should begin the process immediately. Please call or fill out the form right now to have a free evaluation of your Viberzi® case. Viberzi® is the brand name of the drug Eluxadoline. This medication is used to treat people suffering from diarrhea-predominant irritable bowel syndrome (IBS-D). While the drug was approved by the U.S. Food and Drug Administration (FDA) in 2015, it has recently been linked with an increased risk of developing the serious, and sometimes deadly, condition pancreatitis. This increased risk of pancreatitis is only for patients who have previously had their gallbladder removed.